Pet Fest showcases the pets and animals sector of the Glens Falls Collaborative, a group with more than 100 members. We plan demonstrations with the Glens Falls Police Department’s new K-9 Unit, demos from agility dogs, low-cost microchipping for pets, tutorials on Pet First Aid and CPR, adoptable pets, and much more. This event was created to demonstrate how pet-friendly Glens Falls can be! 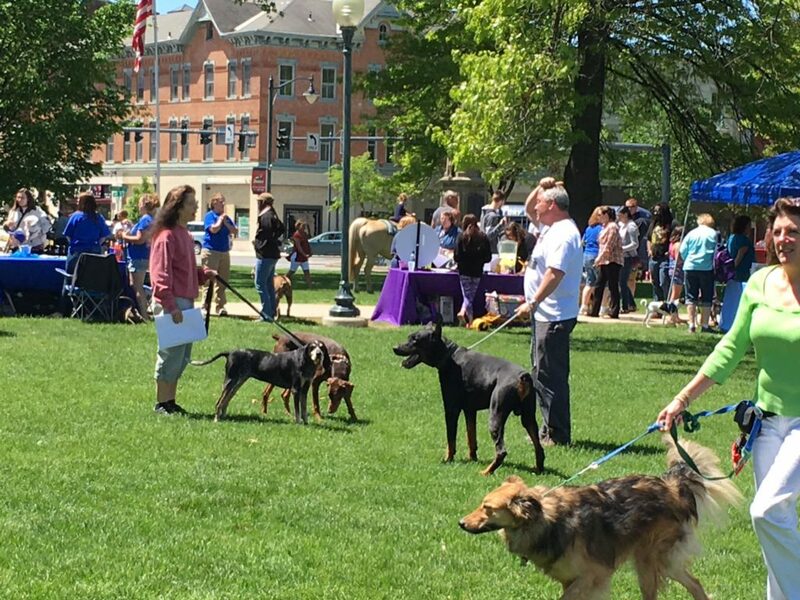 Pet Fest plays a vital role in the Glens Falls Collaborative’s mission to support our city, raising essential funds to market Glens Falls to tourists and potential residents, and to improve the quality of life for those who live here. Funds brought in through membership in our organization cover only a small amount of the costs involved in organizing and promoting our free community events such as Take A Bite, Wing Fest, Grandma’s Table, Boo2You and Hometown Holidays. These events depend on sponsorships from locally-minded businesses such as yourself. Our business sponsors make Pet Fest possible. Join us at any level you choose! Reach a broad variety of pet owners with a booth at our event.